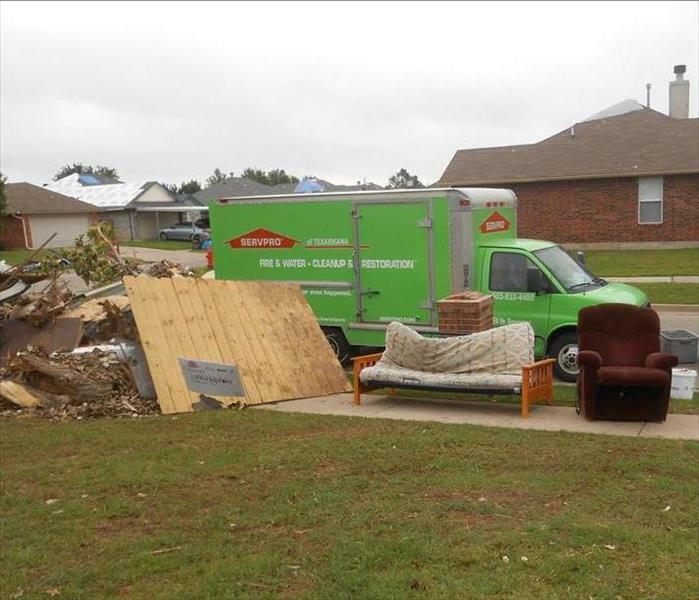 SERVPRO of Texarkana is an award-winning, trusted leader in the restoration industry. We provide 24-hour emergency service and are dedicated to giving our customers fast, effective and courteous service. 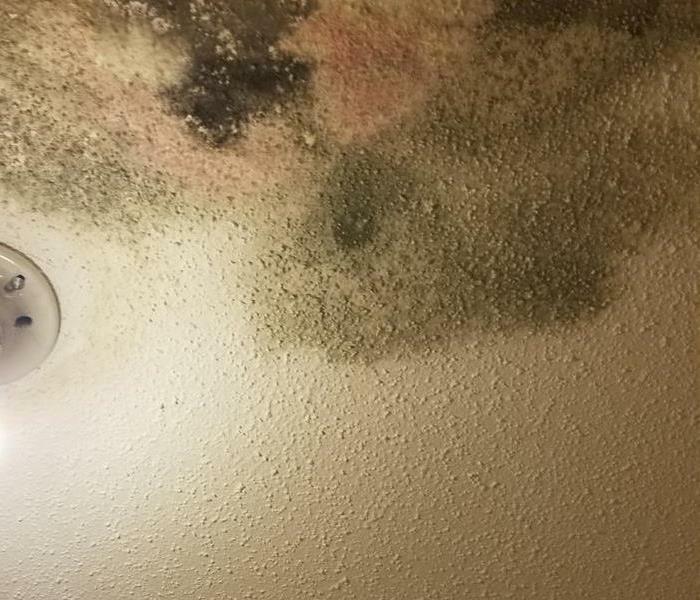 We will respond immediately to your emergency and our Service Professionals have the training, equipment and expertise to handle your restoration, repair, mold, or cleaning needs. Disaster recovery is something we work with everyday. We know the proper protocols and procedures to follow. We work with your insurance, keeping them and you advised every step of the way - saving you time while giving you peace of mind. It is and has been our pleasure to serve the needs of our Ark-La-Tex communities since 2008; and we very much appreciate you for trusting us with your most important assets - your home or business. SERVPRO of Texarkana is locally owned and operated, so we’re already close by and ready to respond immediately when you need us. We’re also part of a national network of over 1,700 Franchises, which gives us access to more resources for larger cleaning or restoration projects or major storm scenarios.